"Cotat produces old-style Sancerre, quite different from the norm found today... rich, full flavored, thick, and sometimes not bone dry. They are some of the finest Sauvignon Blancs I have ever put to my lips." to make single cuvees of a wine in a shared cellar. Brothers Francis and Paul decided to retire and turn their vineyards over to their sons, Pascal (son of Francis) and Francois (son of Paul). Pascal and Francois separated their production in order to avoid the same problems their fathers had experienced. 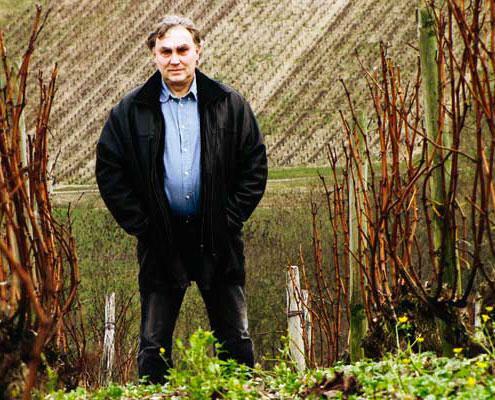 Francois continues to operate in the family cellar while Pascal has recently built new cellars.